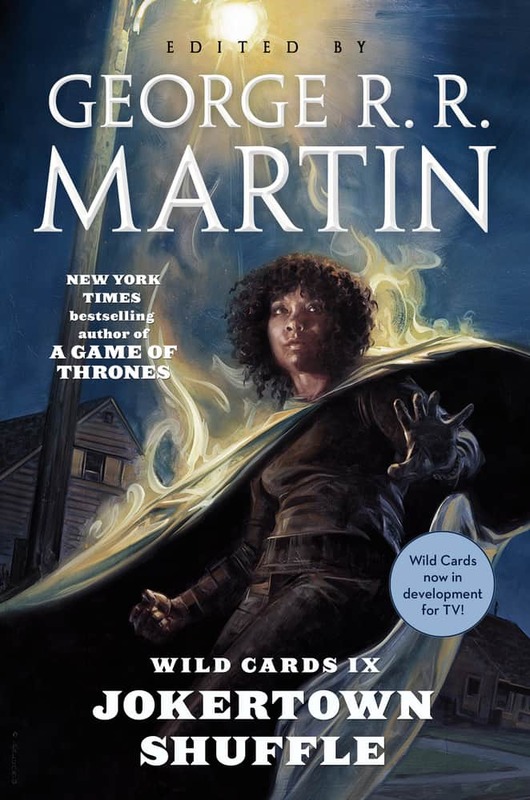 The Game of Thrones Five Kings Poster gives a peek at what’s to come in the Great Land of Westeros. Who will win the Throne? Stannis Baratheon, Eddard Stark, Tywin Lannister, Renly Baratheon, Euron Greyjoy battle it out. It is said that amongst the Five Kings are those who lurk in the shadows. 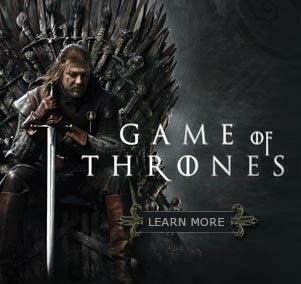 They have their own agenda and it is feared that until they are stopped, the Seven Kingdoms will never see peace. 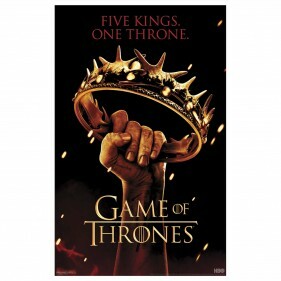 Feel the suspense build with the Game of Thrones Five Kings Poster.